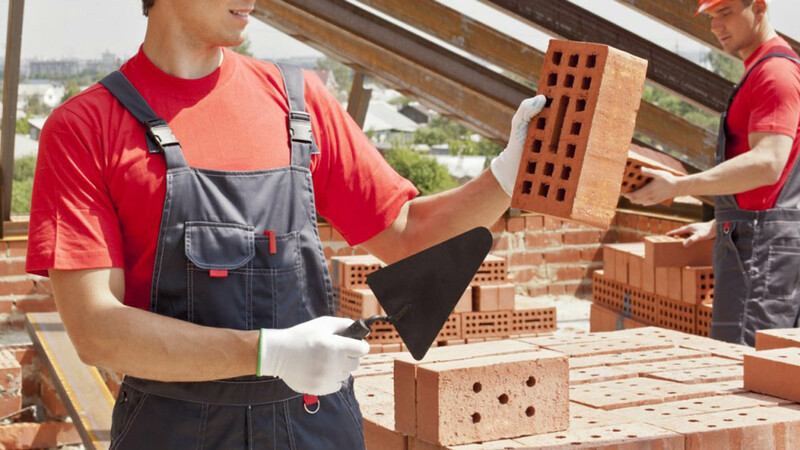 Here at Meister Masonry we provide the best in masonry repair, service and design to ensure you get the quality look your looking for in your business, home, yard or walk way. 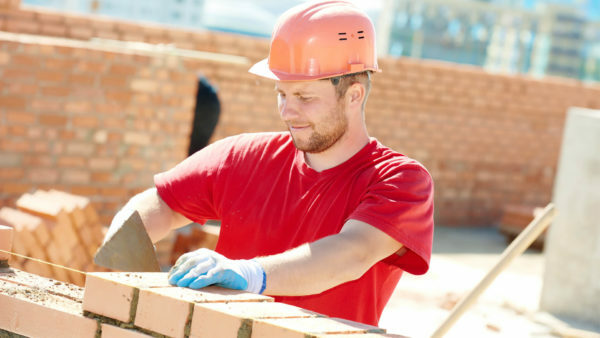 Our masonry contractors provide you quality products, personal care and experience to give you several options to choose from when choosing a masonry contractor to work with. All of our projects are overseen and managed by John Meister, a third generation Mason that has been in business more than 43 years. Contact Meister Masonry today and find a local contractor you can trust. Meister Masonry specializes in custom stone work with many types of carved synthetic and natural stone. Detailed work with stone walls, courtyards, landings and patios. We will work closely with our customers from start to finish, making sure they are fully satisfied with the finished product. From new residential construction to commercial repair, we have the experience and professionalism to get the job done right. Just send us a request with your dimensions or we can have an estimator come to you.